We want to see your pet ridin’ high, Texas style! 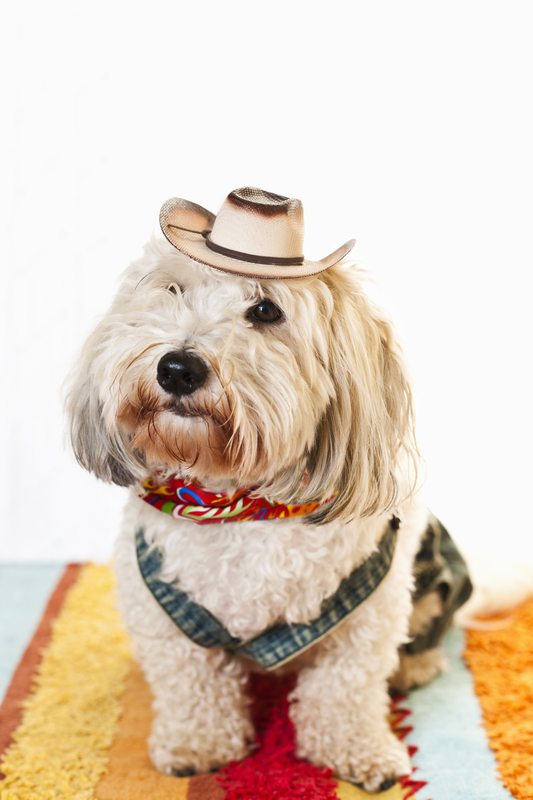 Wrangle up the best photos of your beloved pets representing their Texas pride for a chance to be featured in an upcoming issue of Houston Pet Talk Magazine, along with 2nd and 3rd place winners and honorable mentions. Everyone has a chance at their fifteen minutes of fame! And don’t forget to tell your friends to come and vote for you or submit their own entry! -Submissions should be Texas themed only. -Please include your name, and the name of your pet. -Any submission should be high-resolution, and in focus- ready for print (not to exceed 2MB)! So take some Wild West photos and enter today!